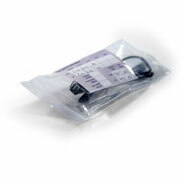 W x L: 3.5" x 7.5"
3.5" x 7.5" 2 Mil Optical Bag with Document Pouch is a reclosable polyethylene bag that protects the lenses and also has a protective pouch for documents. 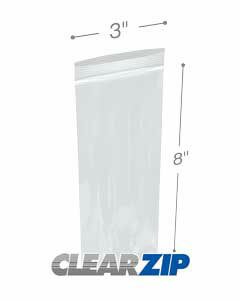 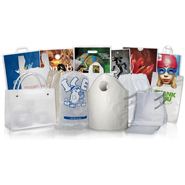 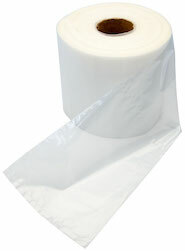 This clear reclosable optical bag is made of polyethylene and meets all USDA and FDA requirements. .
© 2019 Copyright International Plastics Inc.